Today’s internet is changing constantly. SEO techniques used in online marketing just two years ago are no longer effective. 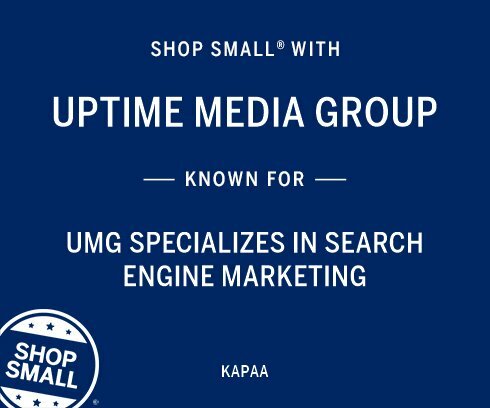 At Uptime Media Group Inc., our technical team is consistently staying ahead of the curve through extensive research and our client’s reap the benefits. Over 80% of our clients see a return on their investment in their first 30 days with us. Whether you’re new to marketing your business online or currently working with a SEO company who is failing to provide results, we can help. Through effective communication with our clients we are able to track the results of our services and emphasize processes that are working. 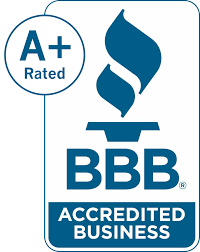 There are many ways to gauge our performance – the most important being the increase in web-generated phone calls and clientele our clients experience. We also measure our results by the amount of traffic we drive to our clients’ websites, and where our client’s sites rank in the search engines for search terms that are highly relevant to their product/service in their geographic area. Many of our SEO clients are small business owners who are taking their first step to market their services and may not have a large marketing budget. At UMG we understand that and we make every effort to work with any budget. By streamlining our processes and keeping our overhead low, we are able to offer very competitive rates without sacrificing performance. Every business owner has unique needs. Let’s talk and find the formula that best suits your business. More people than ever before are using their smart phones and tablets to search for products and services online. Is your business making the most of this growing trend? UMG uses proven techniques to ensure that our clients are visible on every platform. Proven results within 30 days! Contact us today to enhance your marketing and get exposure for your business.